If you have a basement that is in need of some TLC, you might be looking around and wondering what to do with the space. We are often called on for lower level remodeling in St Paul, and we have seen plenty of fun and unique lower level remodeling ideas. Here are a few of our favorites. Do you collect Legos? Or maybe you collect fine wines? Either way, a new spot to house your collection might be your best bet. You can display your assortment of Legos, wine or anything else for others to admire. Sure, you can use your unfinished basement for storage. But if you want somewhere nicer to store your items, we can tackle this lower level remodeling project! We can build shelves into the wall or underneath the basement steps. We can add a built-in desk or anything else you can think of. A lower level is a great place to work out. You can have us work on your lower level remodeling project and we can transform a hum-drum space into an exercise room. Depending on how much space you have in your basement, you could have several different cardio machines, weights and more! That way, you don’t have to pay a gym fee every month and you don’t have to battle the crowds at the gym. Another great idea for a new lower level is adding an extra bedroom and even an extra bathroom! That way, you have some extra space for company to stay over. You get to keep your privacy and your guests will have some too. Are you ready to learn more about lower level remodeling in St Paul? 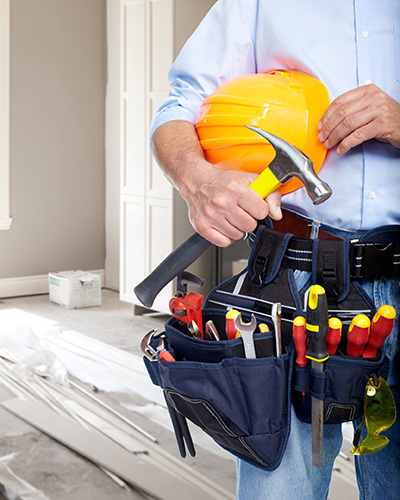 Call Titus Contracting at (952) 444-2301 or Schedule a Consultation.